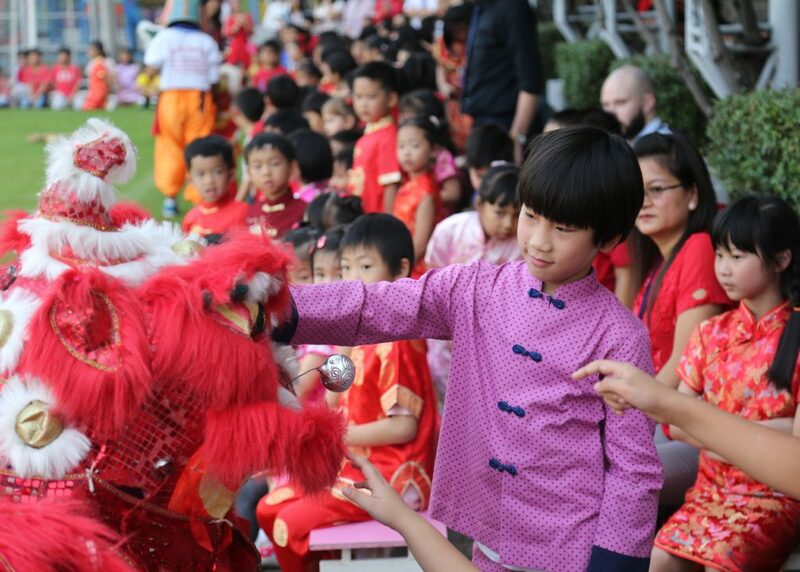 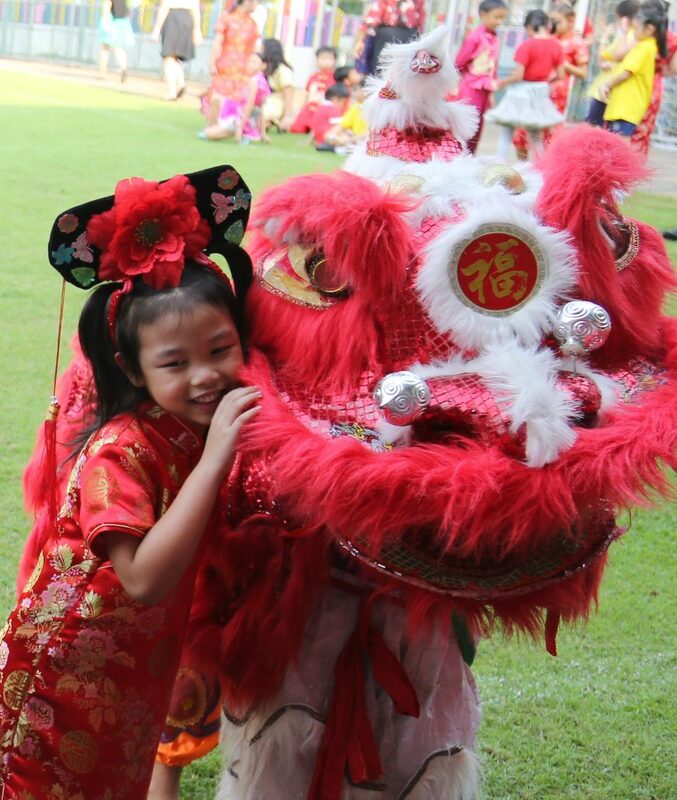 On Friday 16th February, ANS celebrated Chinese New Year – the year of the Dog. 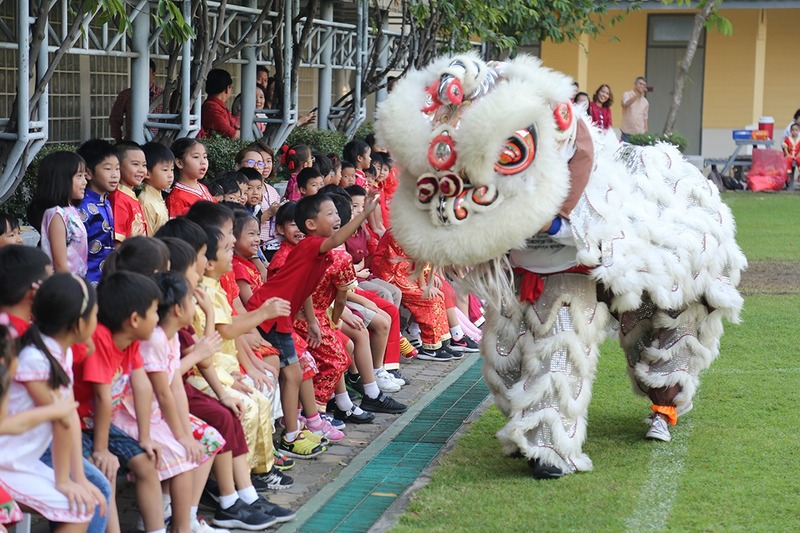 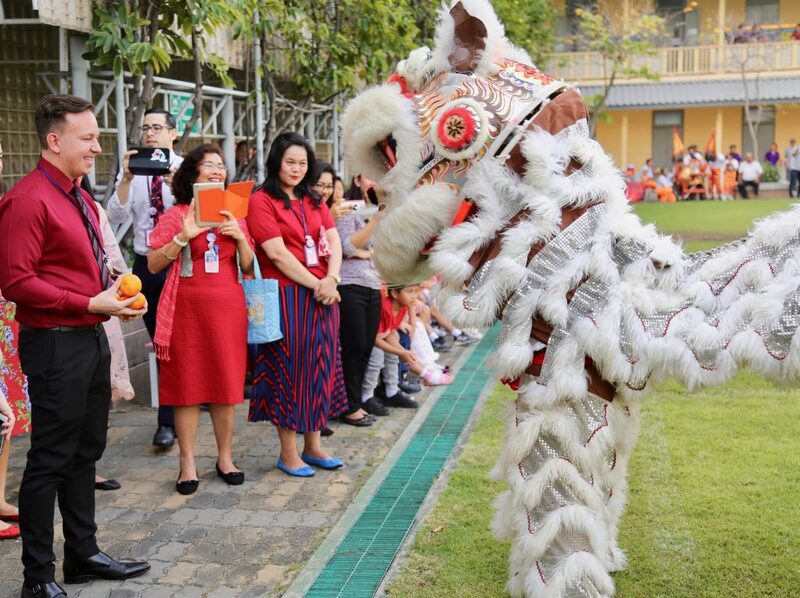 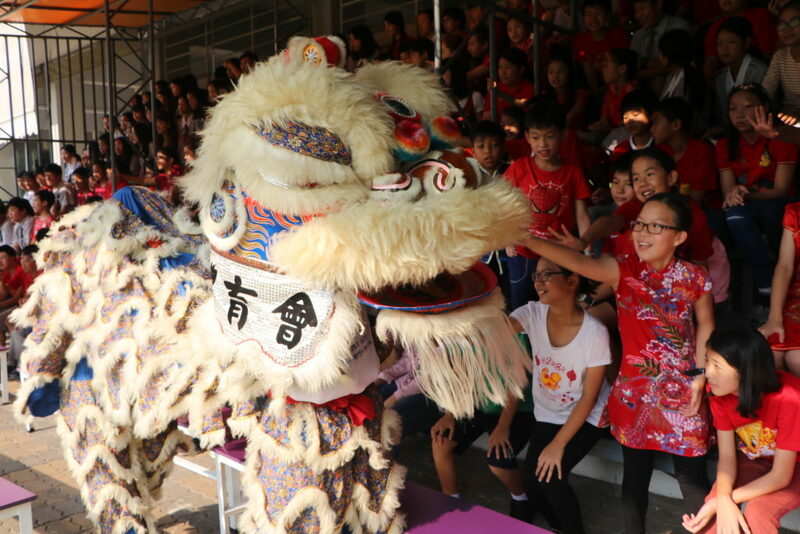 Students and staff gathered at the sports field for a spectacular Lion Dance show to remember the legend of Chinese New Year. 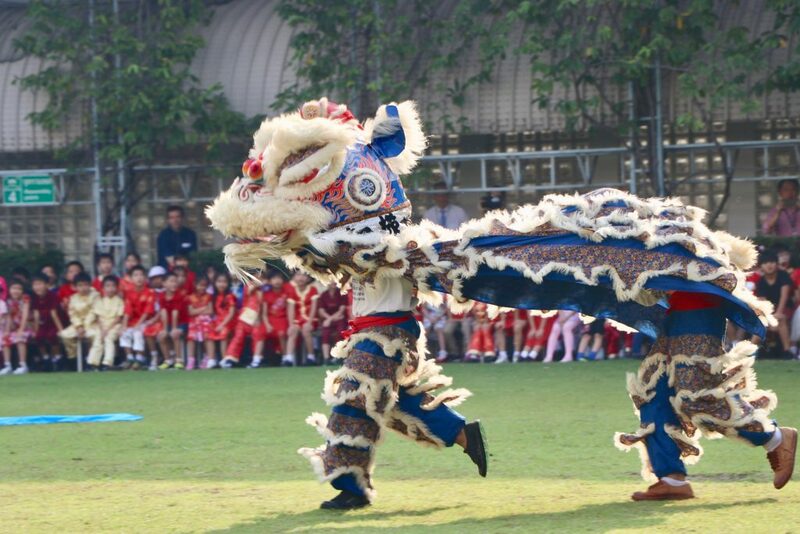 On Nian (which means year), a monster would come to savage the villagers and so the people sought ways to defend themselves against the monster by lighting fires, making loud noises and dressing in red. 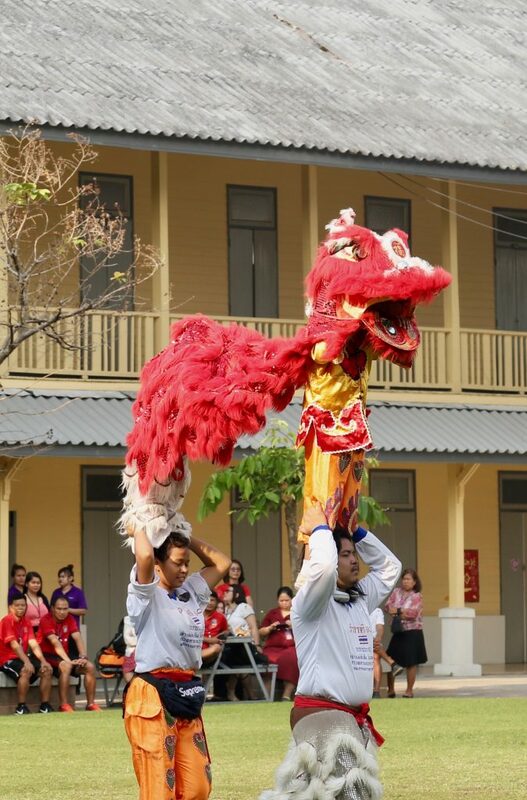 Today this tradition remains with people lighting firecrackers, drums and gongs and using the colour red everywhere. 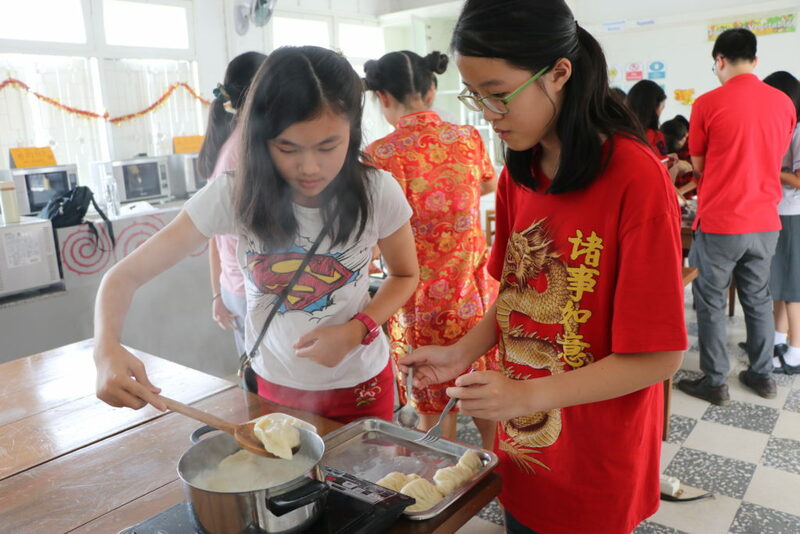 Students also had the opportunity to make Chinese dumplings today – tasty!